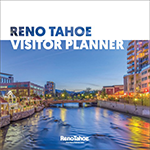 Interested in a trip to Reno Tahoe but short on time? No worries. 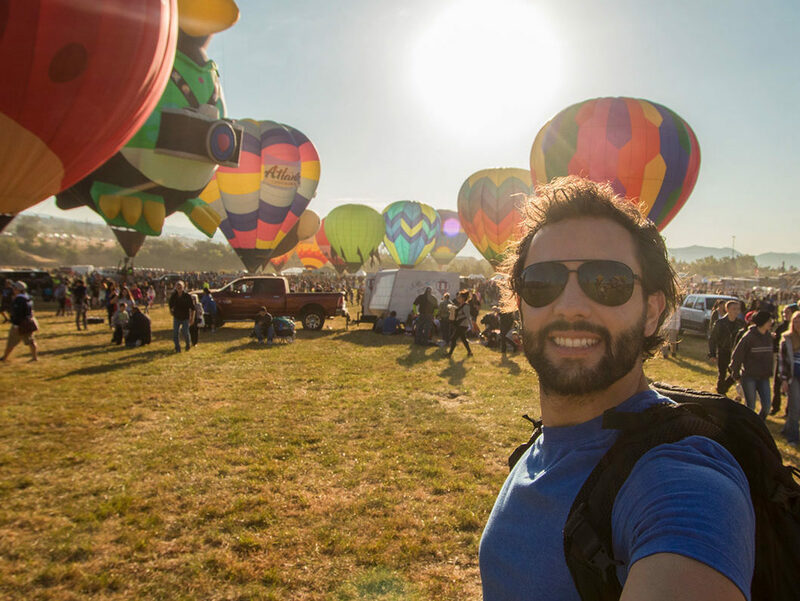 Travel expert and motorcycle enthusiast Alex Chacon is here to highlight the most epic places to take selfies in the Biggest Little City. Alex is known for riding his motorcycle from Alaska to Argentina, has traveled to more than 50 countries and has over 250,000 km under his tires! 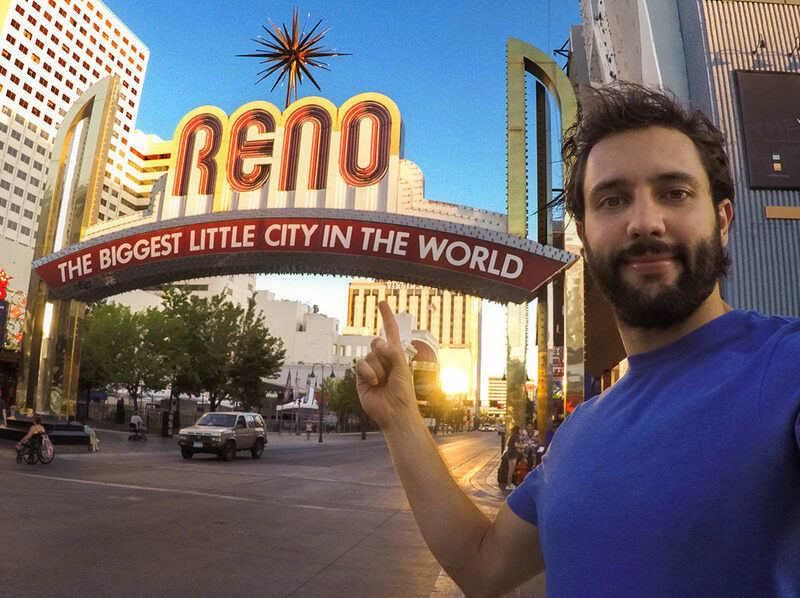 During his 72 hours in Reno Tahoe, Alex was able to hit the “special event circuit,” jump into Lake Tahoe, go to the mines in Virginia City, cruise downtown and shoot those swoon-worthy selfies we see on Instagram. Phew! 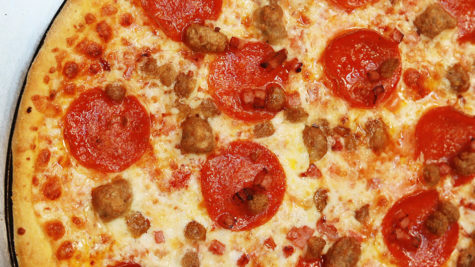 We’re tired just thinking about it, but you need to make the most of every minute, right? Let’s get started. Lake Tahoe is the Girl Next Door. Her beauty is natural and unsurpassed. She is free-spirited, what you write home about and dream of when you're somewhere else. The year-round destination is a Mecca for the outdoor enthusiast. Basically, pick your poison and indulge. During the chilly months, Lake Tahoe is a snow haven with more than 15 ski resorts in the basin. Skiing not your thing? No problem. The miles of snowshoeing trails are endless, and the fire pit is always lit. When the weather warms up, dust off your hiking boots, put air in your bike tires, and get on that paddleboard. The pristine waters of Lake Tahoe are what dreams are made of. Just ask Mark Twain. Balloons and camels and ribs, oh my! 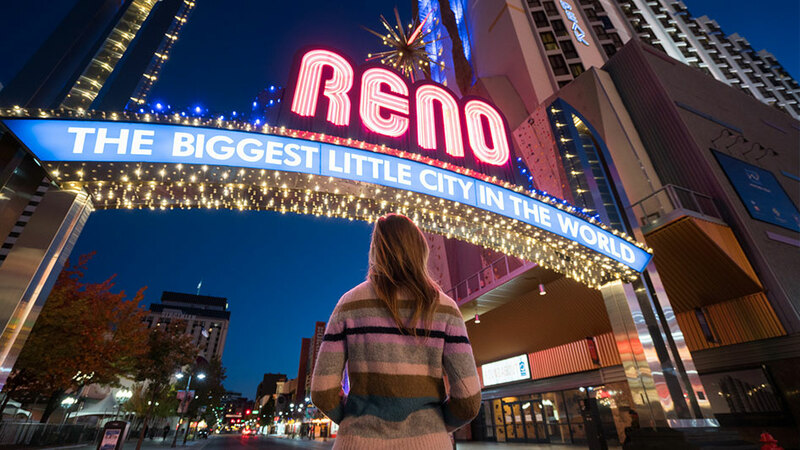 It’s tough to find a place that hosts more Special Events than Reno, especially one with such an eclectic variety. Wake up at dawn to see the Balloon Races, or play spectator as camels, ostriches, and zebras race around Virginia City. Take a step back in time with the classic cars of Hot August Nights, or fill your belly at Wing Fest or The Rib Cookoff. We could list all the special events we have, but by the time you’re finished reading them you’ll be collecting social security. 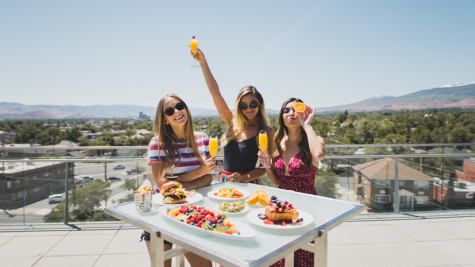 Check out our calendar, pick your favorites, grab your friends and get to Reno Tahoe! 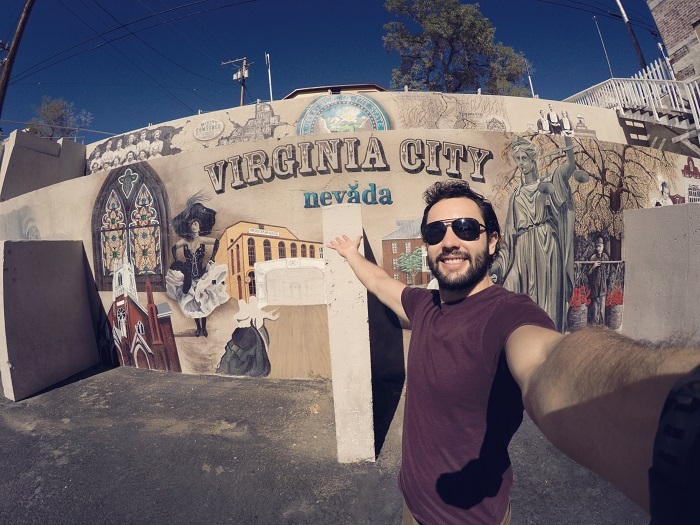 Just a short drive away from Reno, experience Virginia City for what it is, and what it was. A thriving mining city in the late 1800s, Virginia City had it all. For those interested in some history and maybe a few ghost stories, look no further than this real-life bonanza. Take the scenic train ride from Carson City and envision life in the Wild West. Explore some of the richest mines in Nevada or go for a walk through one of the cemeteries and tell us if you sense the “Queen of the Comstock” spirits. Don’t forget to stop in one of the authentic saloons and see this rugged town for yourself. Home to casinos, the largest outdoor climbing wall, and a ½ mile kayak water park. Where the unexpected is expected and tradition is the past. Downtown Reno is the perfect place to try your luck at gambling or test your strength on the 164-foot tall outdoor climbing wall. Take a selfie by the iconic arch and relax by the river. Play ball with the Aces at Greater Nevada Field, or cruise downtown on the Reno Brew Bike. If you fancy yourself a museum, we have you covered. Take your pick between cars, science, or art and let your mind wander. 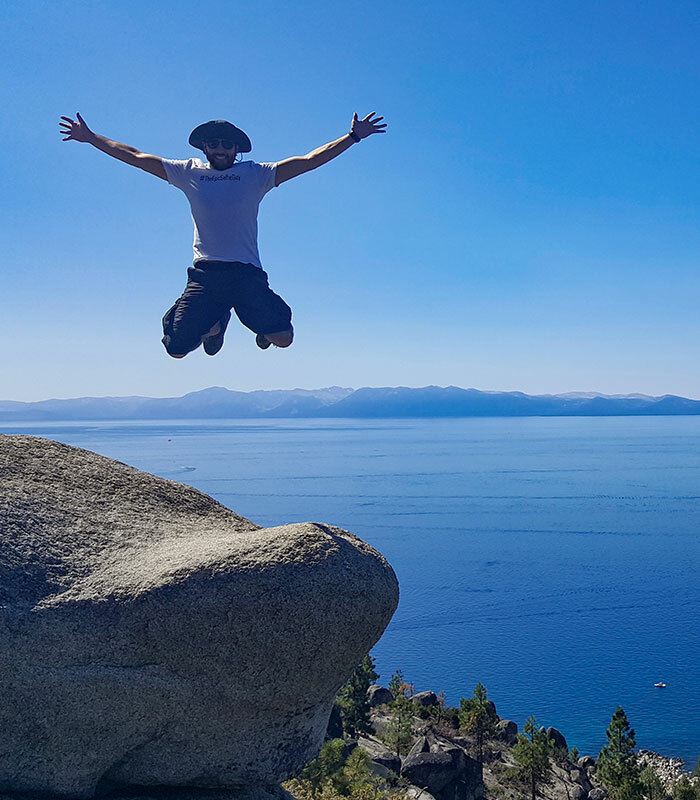 No matter the adventure, Reno Tahoe is here to satisfy that weekend craving. Alex Chacon sold his belongings to travel the world on a motorcycle. So far, he's covered more than 200,000 kilometers and visited 50 countries. Take a ride with Alex and live vicariously through him as he continues to explore the globe.